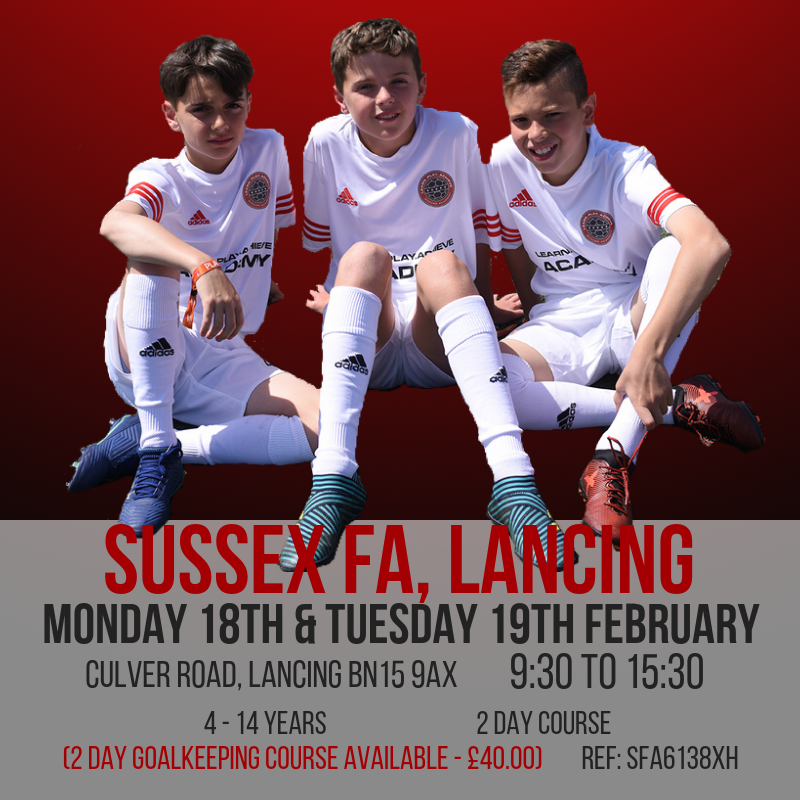 Football fun for boys aged 4 – 16 this February. Open to all abilities from beginners to academy trialists. 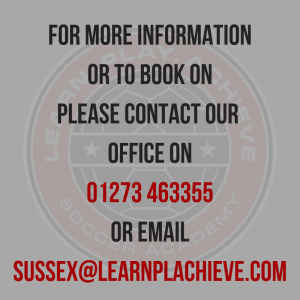 Learn skills used by the professional footballers with fun games, matches, tournaments and themed events.